Corner 24 Marla 4 Bedrooms Great Location Double Unit House For Sale . Attached Bath, D/D, TV/L, S/Q, Kitchen. I am interested in your property Reference No. 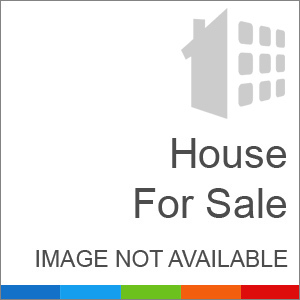 with title 'Corner 24 Marla 4 Bedrooms Great Location Double Unit House For Sale'. Please send me further details. Thank you.